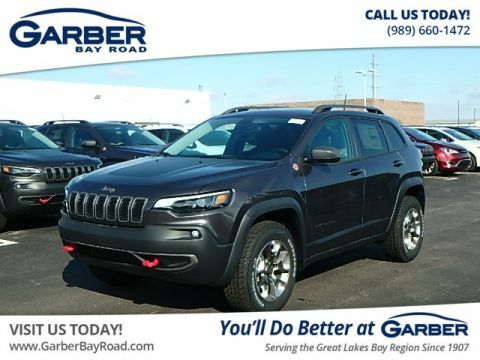 Take the roads by storm in the new Jeep Cherokee, the compact SUV that leaves a big impression everywhere it goes. 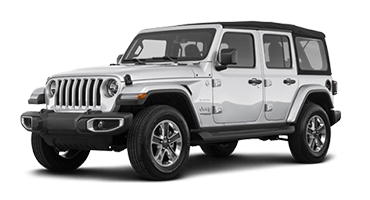 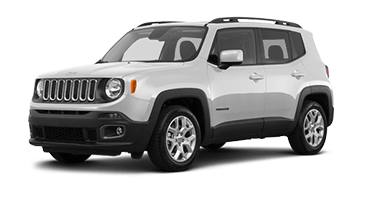 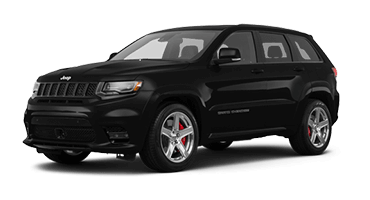 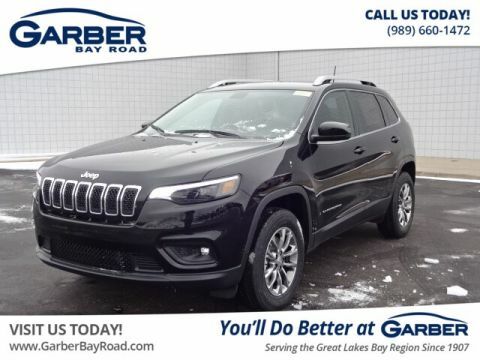 Casting a modern spin on the Jeep brand styling you love, the Cherokee is comprised of strong lines and aerodynamic curves that cast a memorable silhouette. 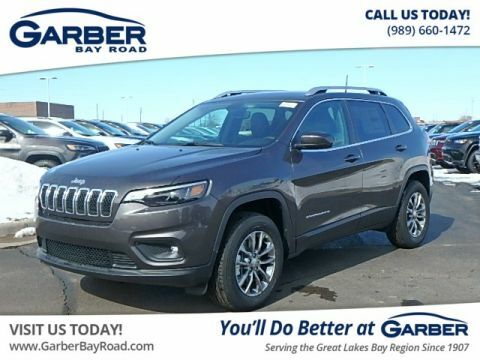 Inside you’ll discover impressive cargo flexibility, with up to 54.9 cubic feet of storage space available when the 60/40 split-fold rear seats are dropped down. 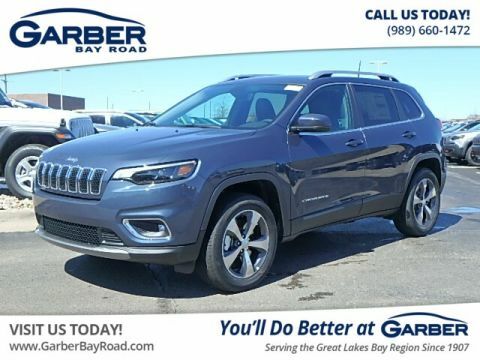 Whether you’re camping in the Thumb, commuting to Midland, or meeting friends in Bay City, the new Jeep Cherokee has all the space and style you could ask for. 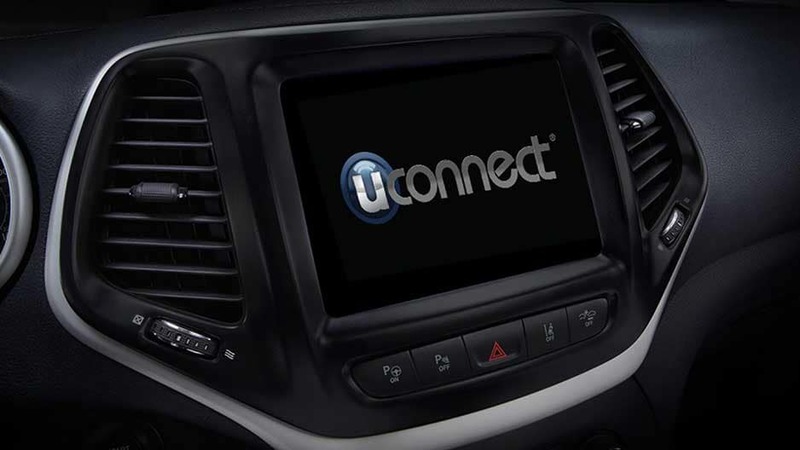 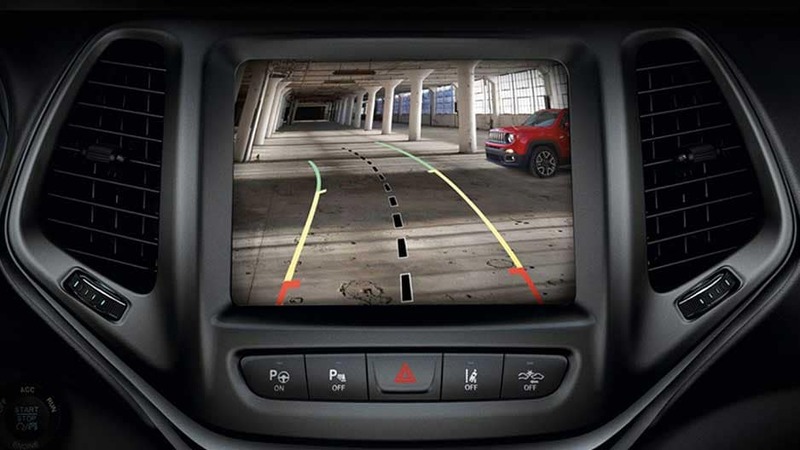 The new Jeep Cherokee ensures that wherever the road takes you, you’ll stay entertained the whole time, courtesy of the Uconnect® Multimedia system. 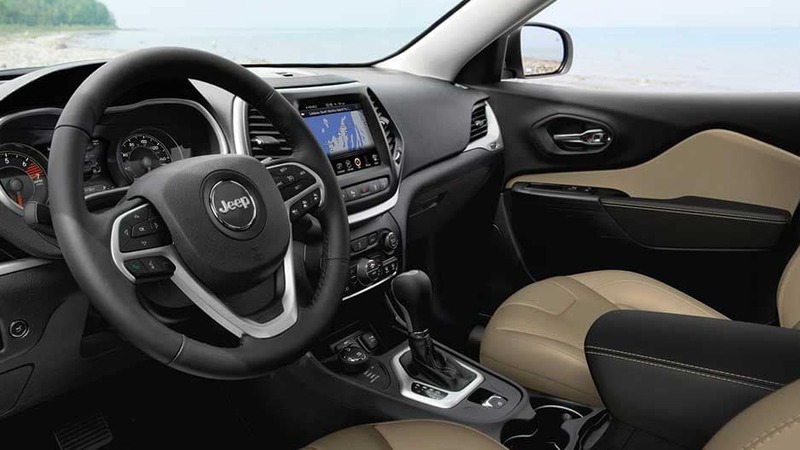 Connect your mobile device and enjoy the ease of having your favorite apps right on the 8.4” touchscreen, allowing you to stream your favorite music or answer phone calls with the touch of a button. 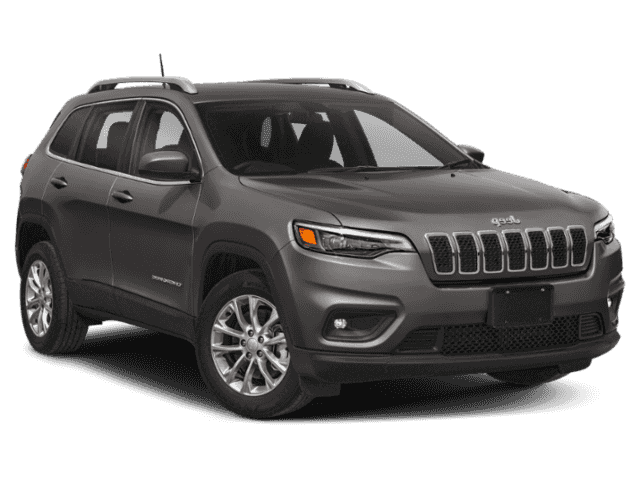 It’s just a few of the ways the Cherokee was designed with you in mind. 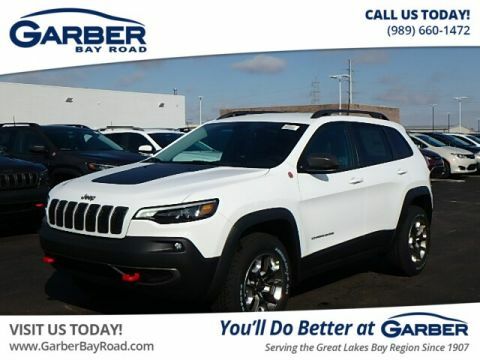 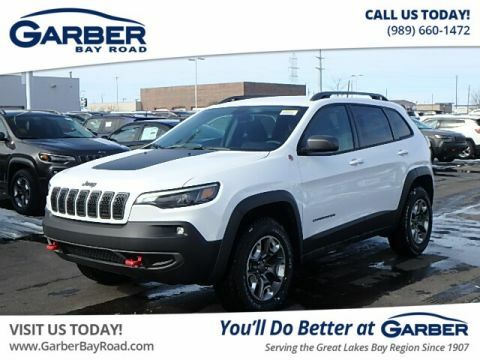 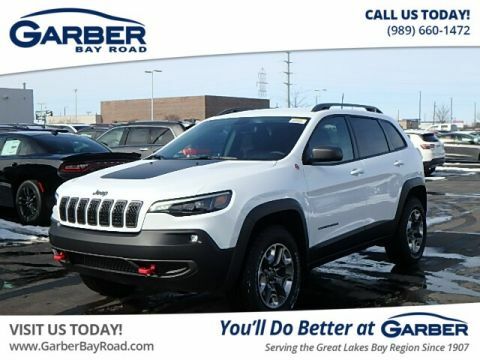 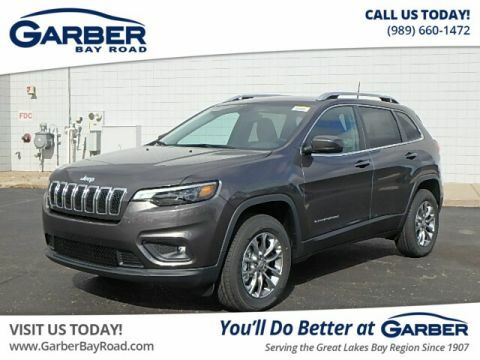 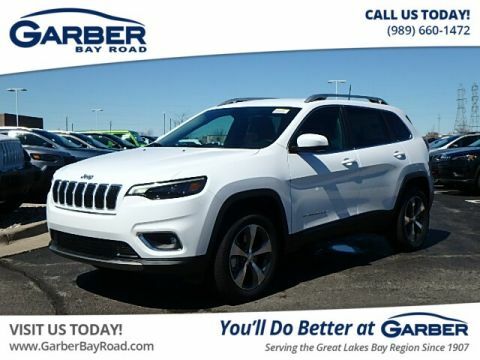 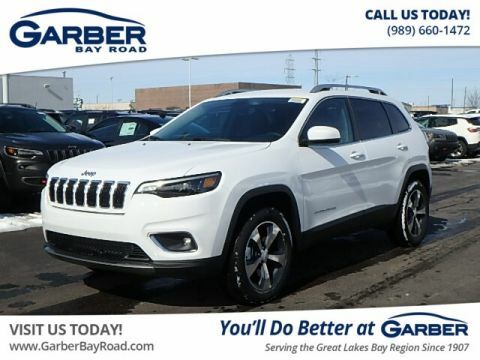 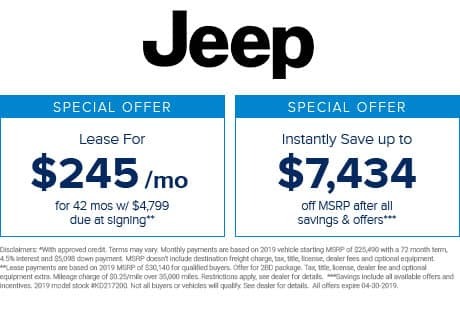 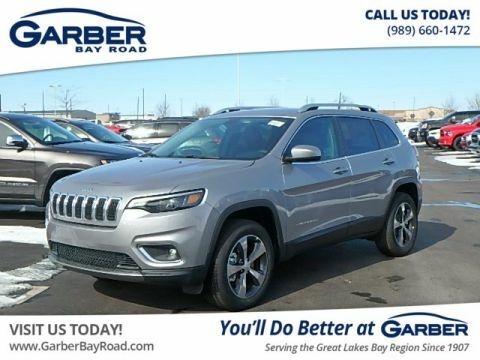 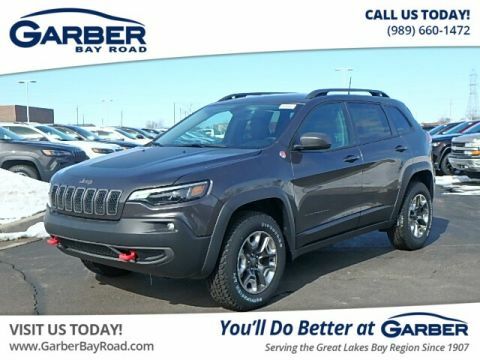 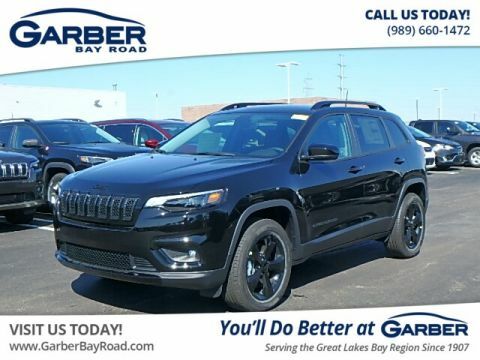 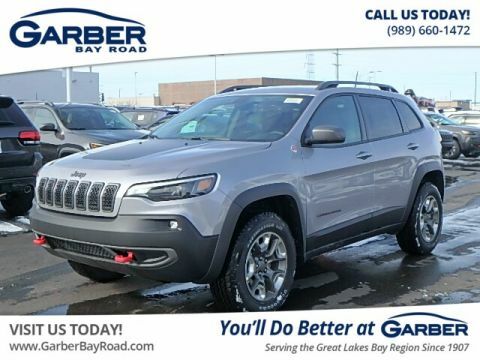 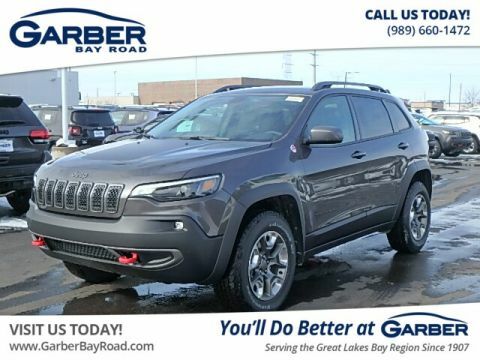 Don’t wait any longer to discover this innovative SUV for yourself; stop in to Garber Chrysler Dodge Jeep RAM in Saginaw today and take the new Jeep Cherokee for a test drive. 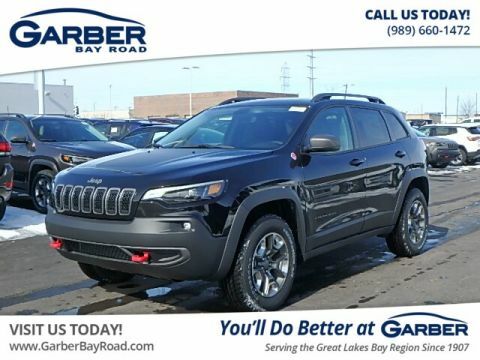 Let nothing hold you back in the new Jeep Cherokee, which boasts the performance capabilities you need for any adventure you may find yourself on. 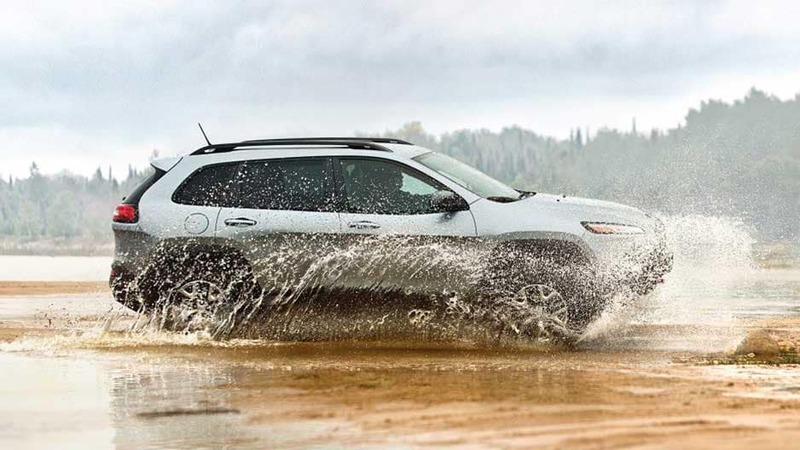 Take advantage of the innovative Selec-Terrain® Traction Management system and let no trail be off limits again. 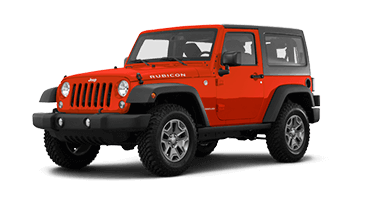 Mud, snow, and sand are all no match against this fun-sized beast. 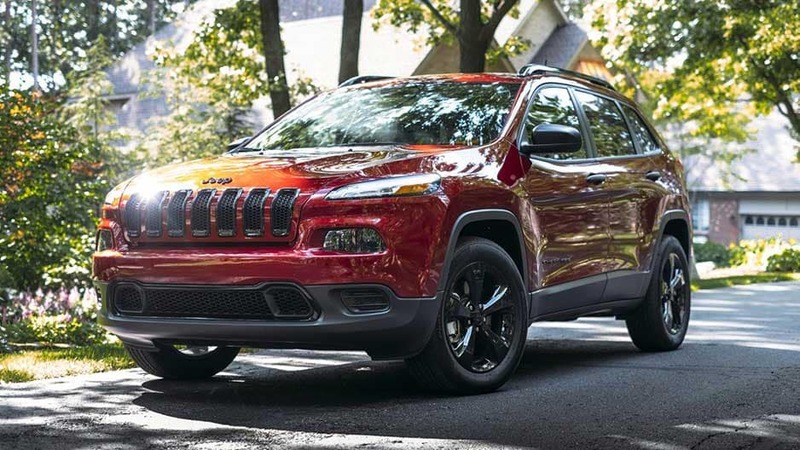 And all that fun doesn’t mean that the new Jeep Cherokee can’t also be fuel efficient. 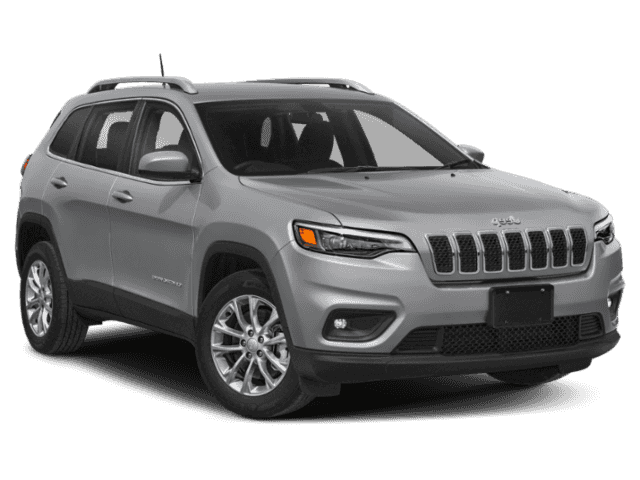 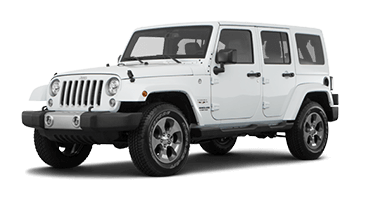 Opt for the 2.4L 4-Cylinder and you’ll be able to journey further for longer, with up to 31 MPG on the highway. 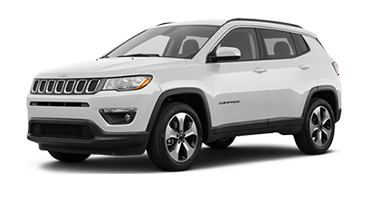 Spend less time at the pump and more time out dominating the trails. 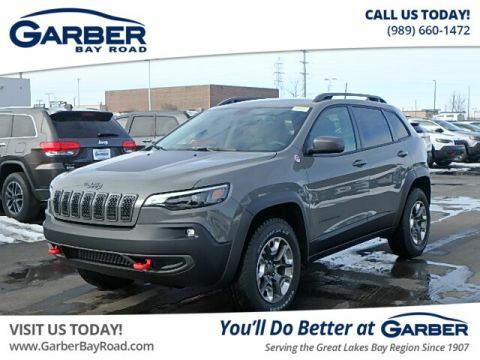 Experience the new Jeep Cherokee for yourself, available for a test drive today at Garber Chrysler Dodge Jeep RAM in Saginaw.